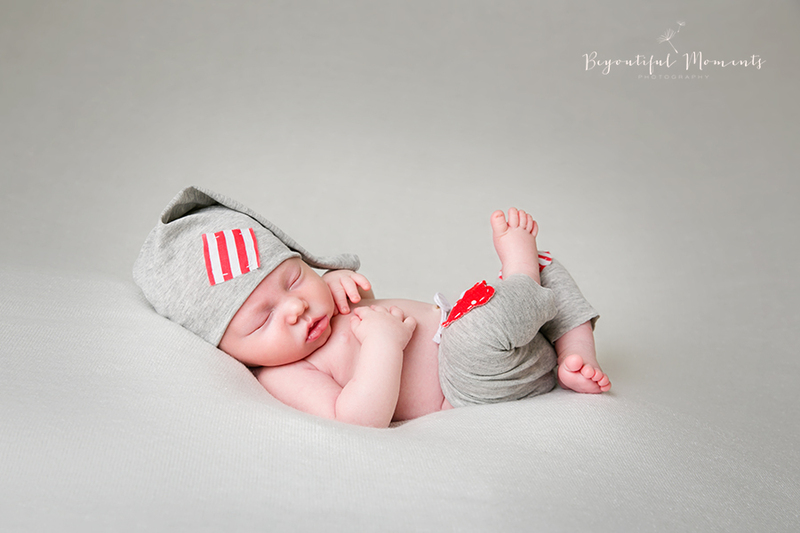 Newborn Photographer Laura Jaceviciene. 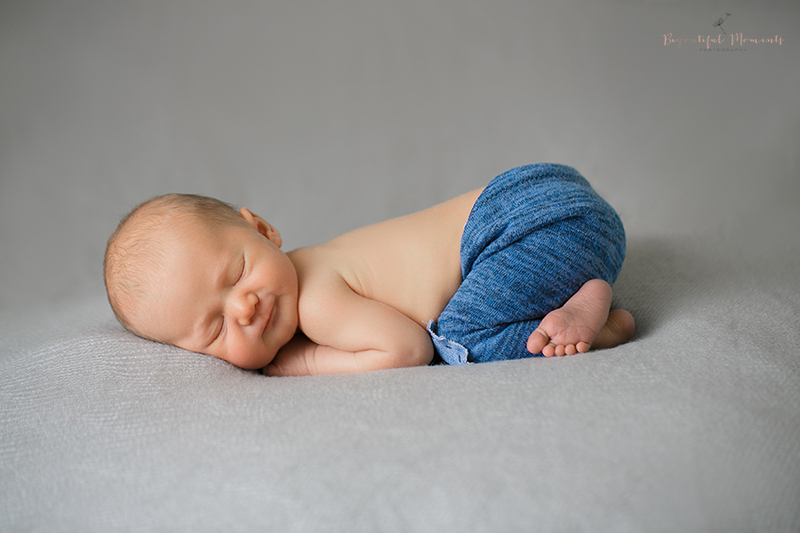 Specialising in unique, custom newborn photography, baby photography, maternity photography, pregnancy photography and family portraits and wedding photography. 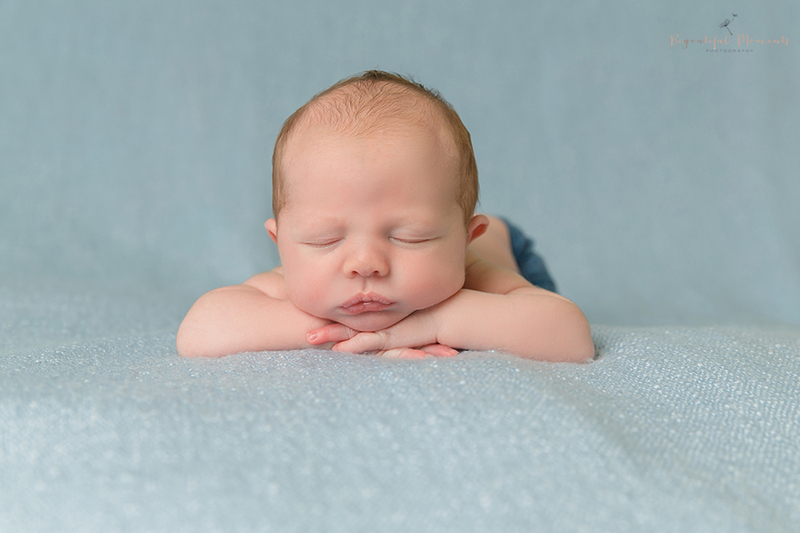 Once Laura has captured your newborn, you get to choose how your newborn is displayed. 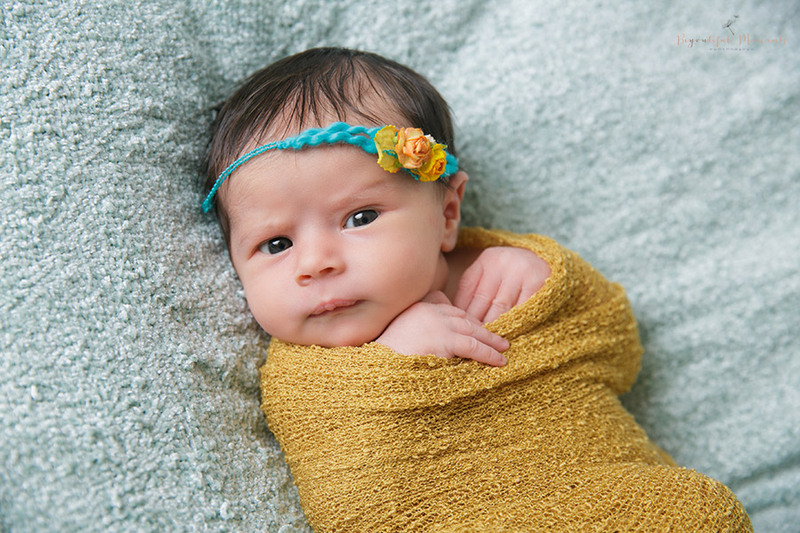 We give you options – from archive-quality canvas hanging on your wall to photo cards you drop in the mail to grandparents. We’ll frame it for you, or send you home with wallet-sized gems your kids can share with their friends. 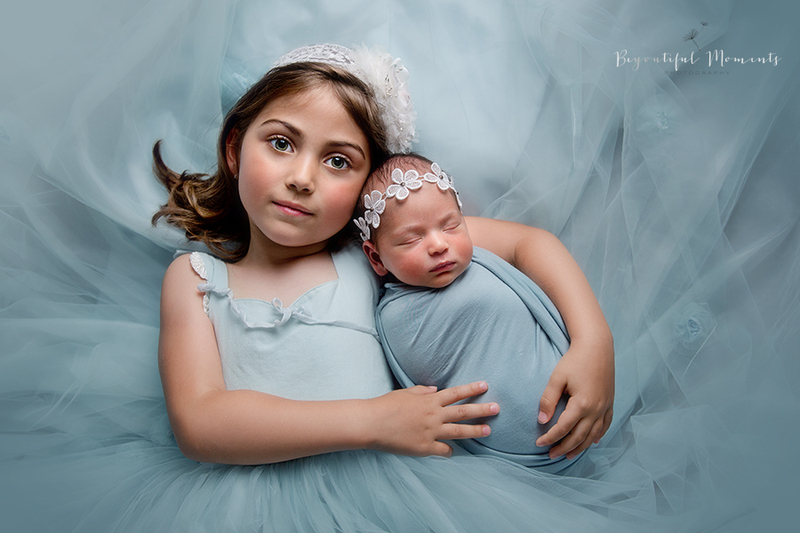 Choose one of our photography packages and you we do all of the above for you! 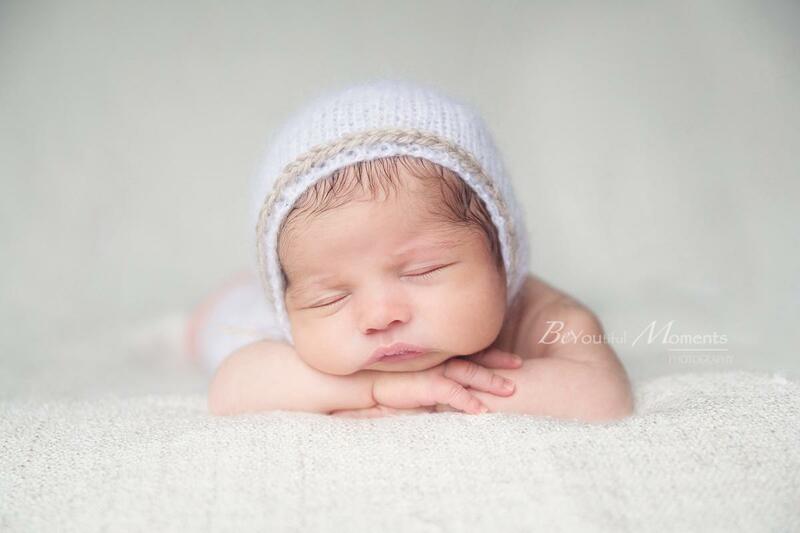 Laura has photographed many newborn portraits in her photography career throughout Northern Ireland, offering professional newborn portraits and photography packages to capture the wonderful days of your newborn. 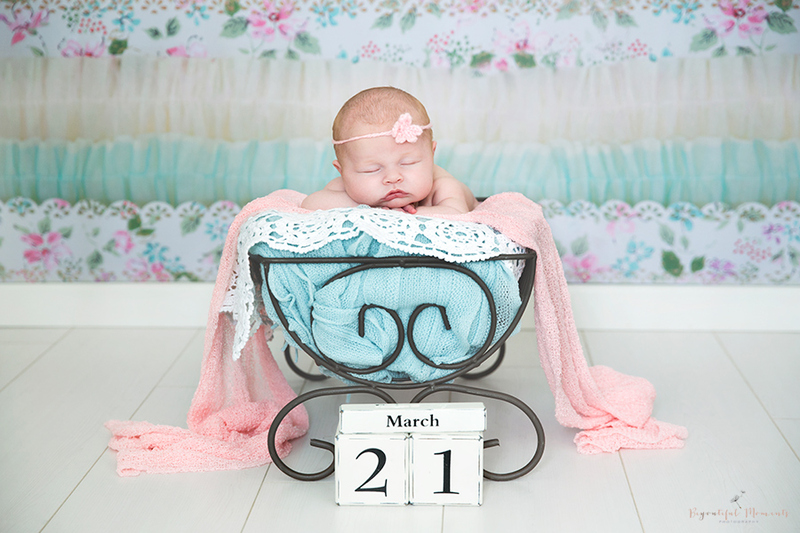 Laura’s newborn photos showcase that special glow of joy and loving anticipation for those special moments.